Kdenlive is a special video editing tool that supports unlimited multimedia files. 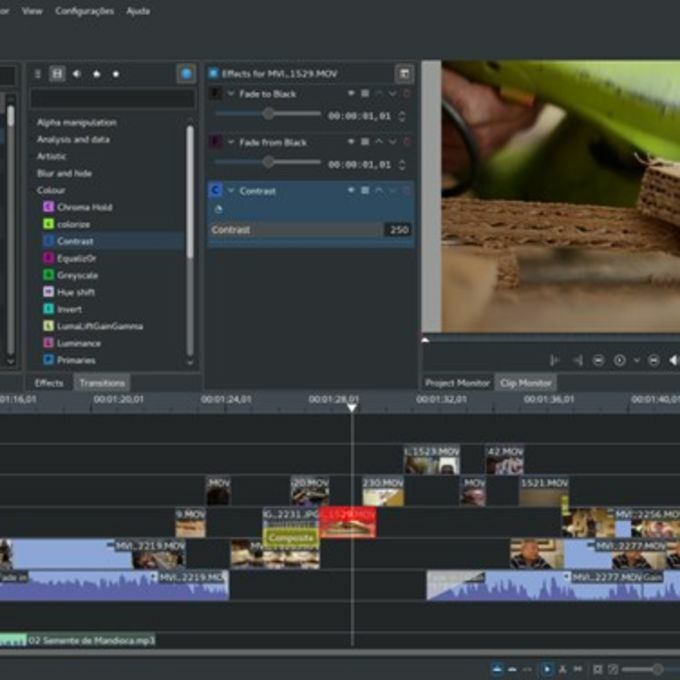 People who are looking for a very versatile video editing tool that comes packed with features should take the time to learn what Kdenlive can do for their videos and how the tools can be manipulated to meet their specific needs. 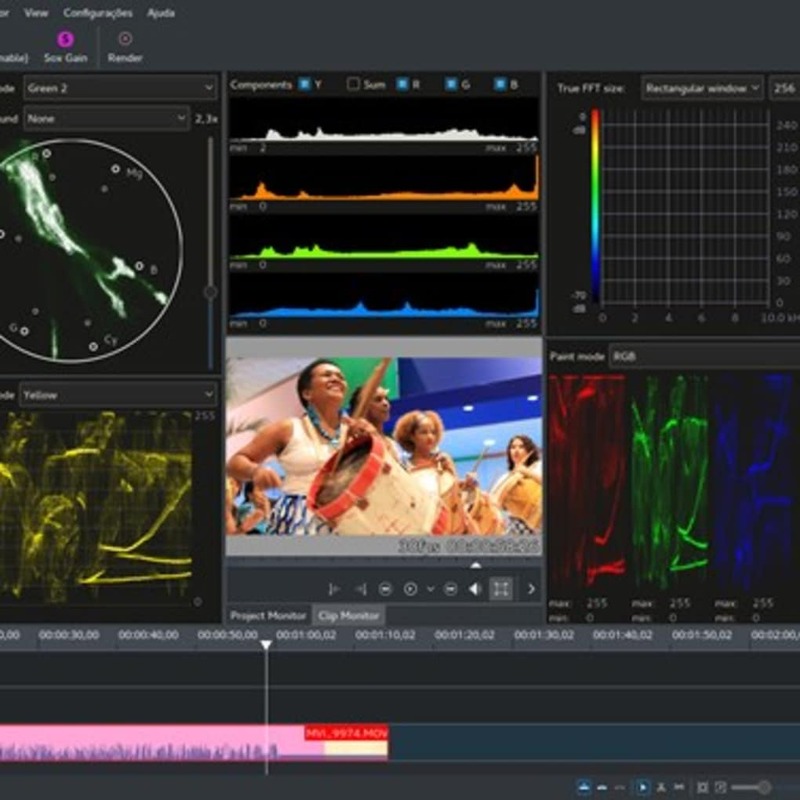 One of the things that really makes Kdenlive stand apart from other video editing tools is the range of special effects that are available for people to make use of. These include special cartoon effects that make videos appear in a whole new way and give them a whole new lease of life. there is also a large collection of open source tools that can be utilised by those who have a knack for technology and video editing and these can be a lot of fun to play around with. Are You a Video Editing Pro? People who are experienced in video editing and are looking for a new tool to help make the job simple are sure to love Kdenlive. Although the tool can be tricky to get to grips with, people who are willing to put in a little effort are sure to find that they really reap the rewards and those who have plenty of patience will be able to create fun and inspiring videos that look great. What do you think about Kdenlive? Do you recommend it? Why?